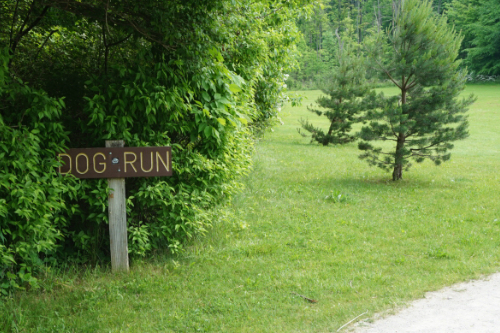 Looking for local parks where you can bring your dog for a fun outing? You're in luck because there are a variety of dog parks all across Northeast Ohio. 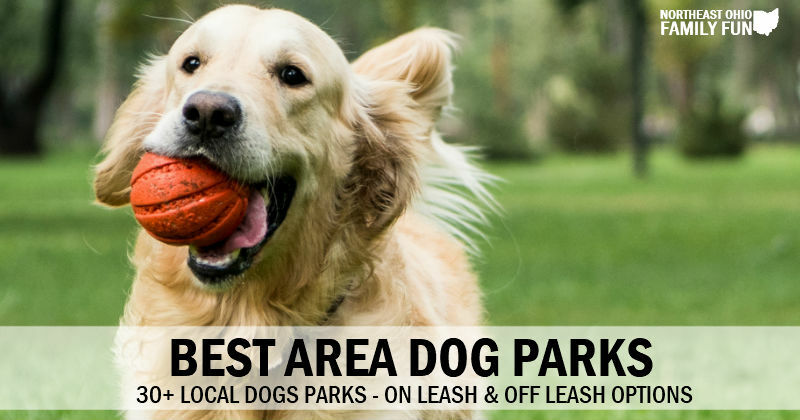 Whether you are looking for an on leash dog park or an off leash dog park, this list will help you find the best dog friendly park option for you. Note: Be sure to read the rules of the dog park before you visit. In addition, for the safety of your dog, make sure that it has had all the necessary immunizations and shots before heading to a dog park. If you know of any dog parks that should be listed, submit the details and we will include it. Thanks! A 5 acre and 1 acre fenced park open daily from dawn until dusk. Day passes are $10/dog or annual passes are available for $150. An 80 x 80 fenced area for campers. An on leash agility course with six stations including an A-frame ramp and teeter-totter. 3,500 square feet of fenced space with a play structure, waste receptacles, and human seating. A 2/3 acre off leash exercise and play area. There is also a separate small dog area on the west end of the park. This off leash dog park has a 2.57 acre large dog area with a swim area and a separate 1.02 acre small dog area. 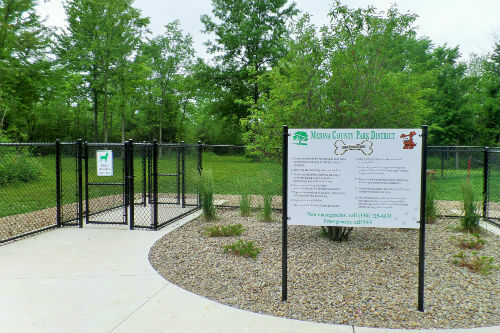 An off leash dog park with separate areas for large and small dogs as well as a dog water fountain and park benches. An off leash exercise area with park benches. An off leash exercise area with agility structures. A fenced park with a 1/2 acre area with agility equipment and a 1/4 acre area for dogs under 25 pounds. A 3.25 acre fenced park with a separate area for small dogs. Several amenities including dog and human water fountains, dog waste bags, and a dog wash station. 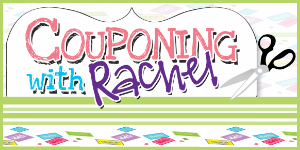 $40 yearly for Boardman residents and $65 for non-residents. A 3/4 acre fenced area for off-leash exercise. A five-foot high fenced area with separate small and large dog areas. 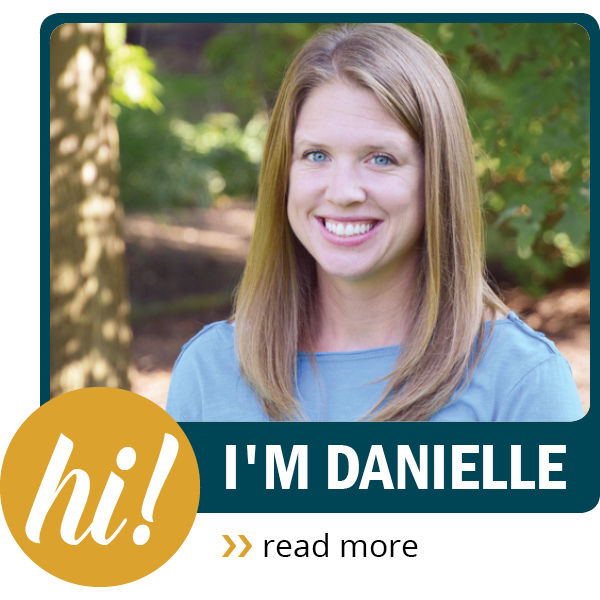 Both areas have open turf areas, naturally wooded areas, and gravel walking trails. A fenced in area for off leash exercise. A 1 acre fenced area for dogs under 30 pounds and a 2.58 acre area for larger dogs. A fenced area for off leash exercise. This park features separate areas for large and small dogs, benches for owners, play features, and a water well pump. Enclosed fenced areas off leash exercise. There are separate small and large dog areas, benches, and water for dogs. This area has separate fenced areas for large and small dogs. Fenced off leash area with separate large and small dog areas. Membership required and breed restrictions apply. Call for more information. A 2.5 acre fenced area for large dogs and a 1.5 acre area for small dogs. Disposal bags provided for waste clean up. A fenced area for off leash exercise with separate areas for large and small dogs. This park also offers benches, agility and play equipment, dog drinking fountain, and waste disposal stations. Open mid-March through December 1st, this park offers a 7.5 acre fenced area with a 3 acre lake for the dogs to swim. There is a separate area for small dogs, dog washing station, and waste disposal area. There is an open area for small dogs permitted off leash about a quarter mile down trail. Fenced area for off leashed exercise. 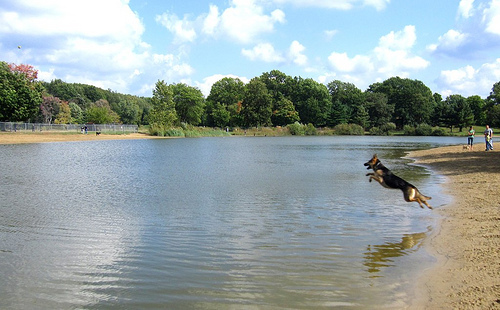 A fenced area for off leash exercise with a dog swim area. A fenced area for off leash exercise. A 5 acre fenced park with separate areas for large and small dogs as well as a dog swim area. Drinking water for dogs is provided seasonally.